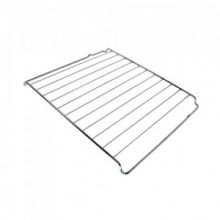 Universal oven shelf guards suitable for all ovens. 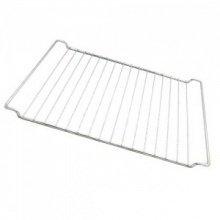 Simply put the shelf guard onto your wire oven shelf to prevent burns and scalds on your hands and arms. 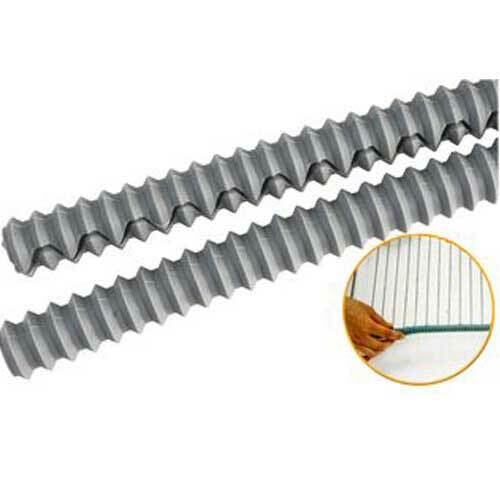 Easily removed for cleaning and includes 4 rubber guards in a pack.